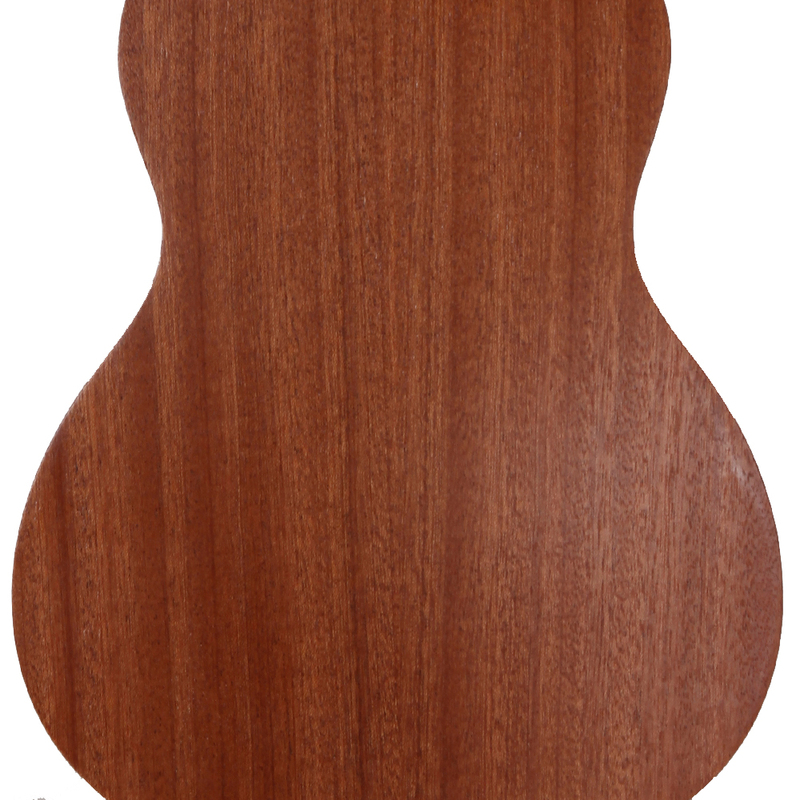 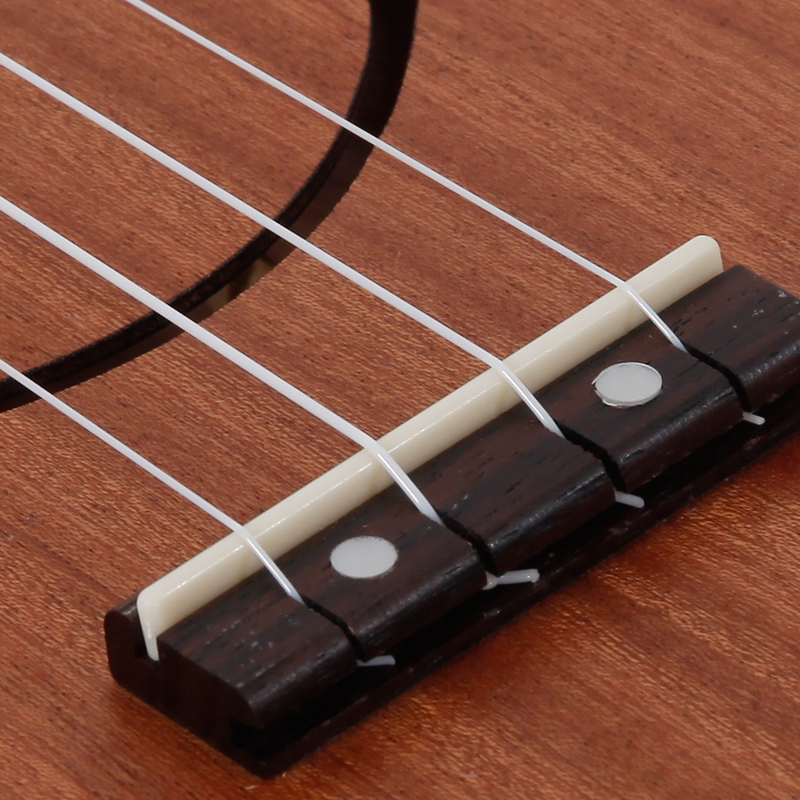 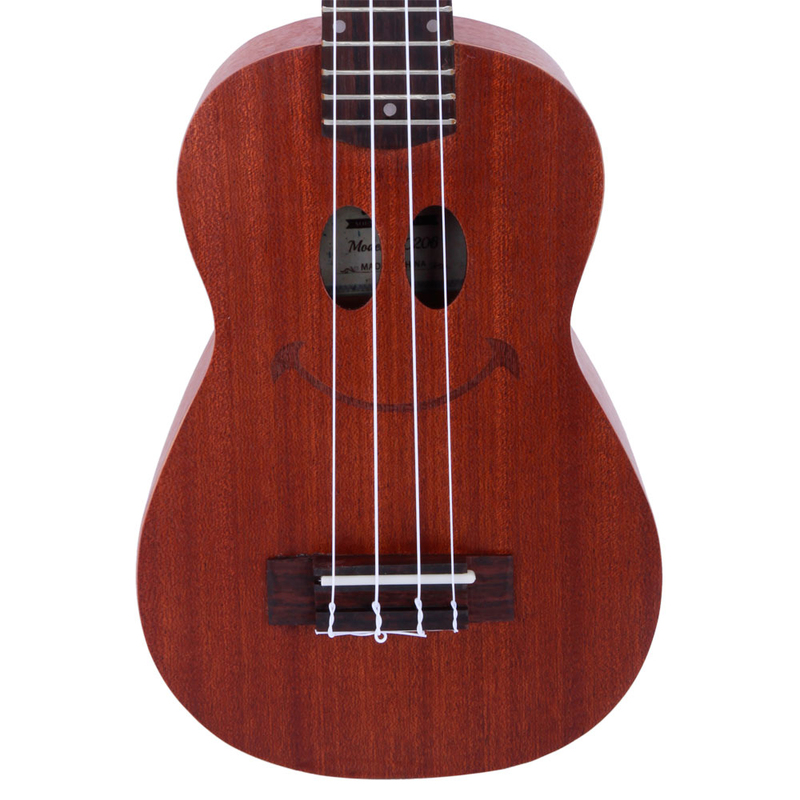 Today we would like to recommend this Glarry UC206 21" Full Sapele Ukulele with Smile Pattern to you. 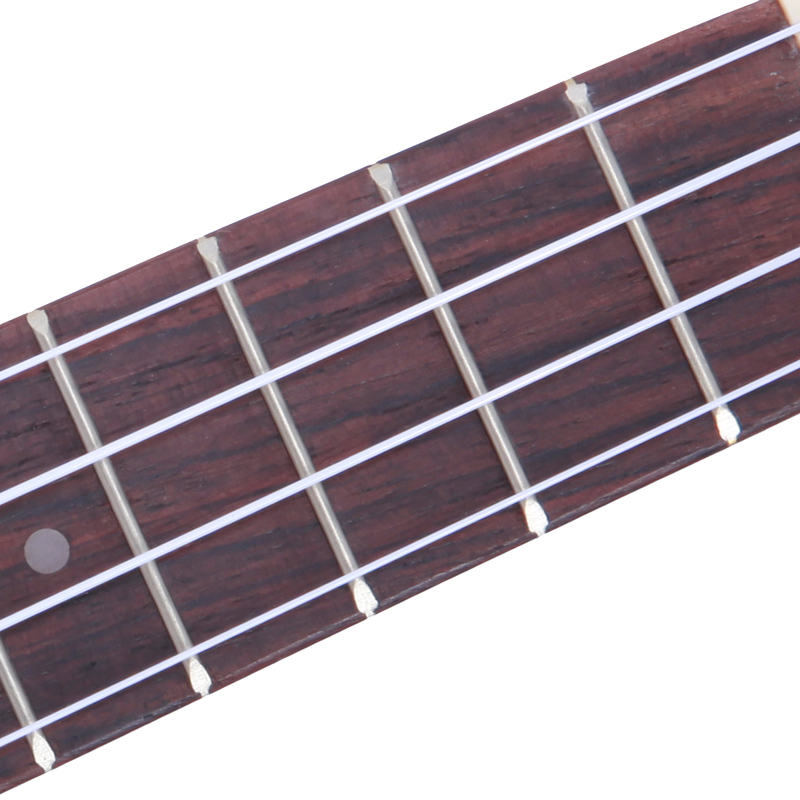 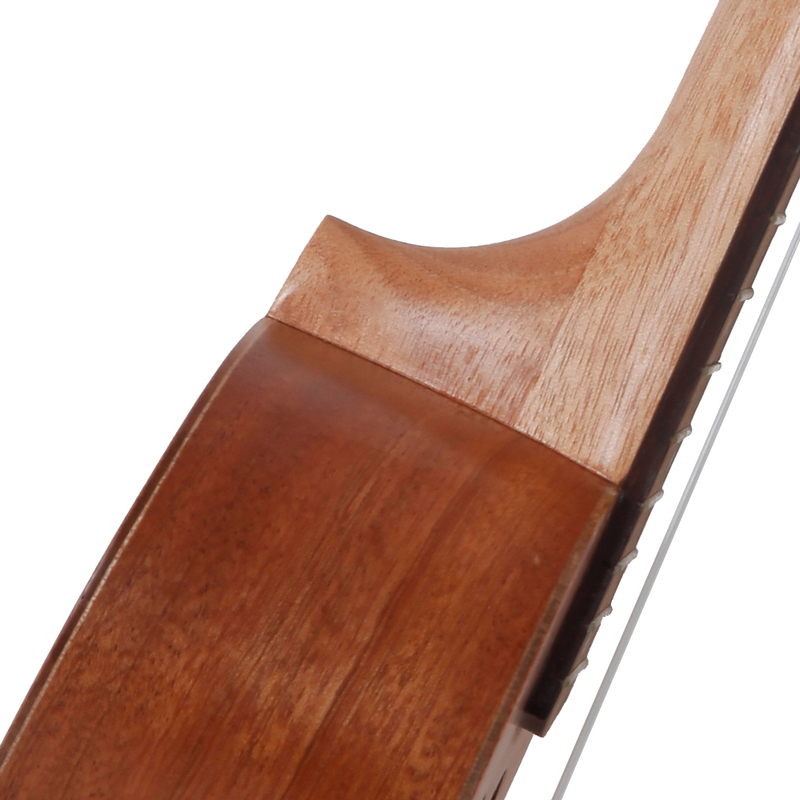 It is a high-tech product produced with unmatched precision and consistency, resulting in best tonal quality and highest intonation stability even under changing environmental conditions. 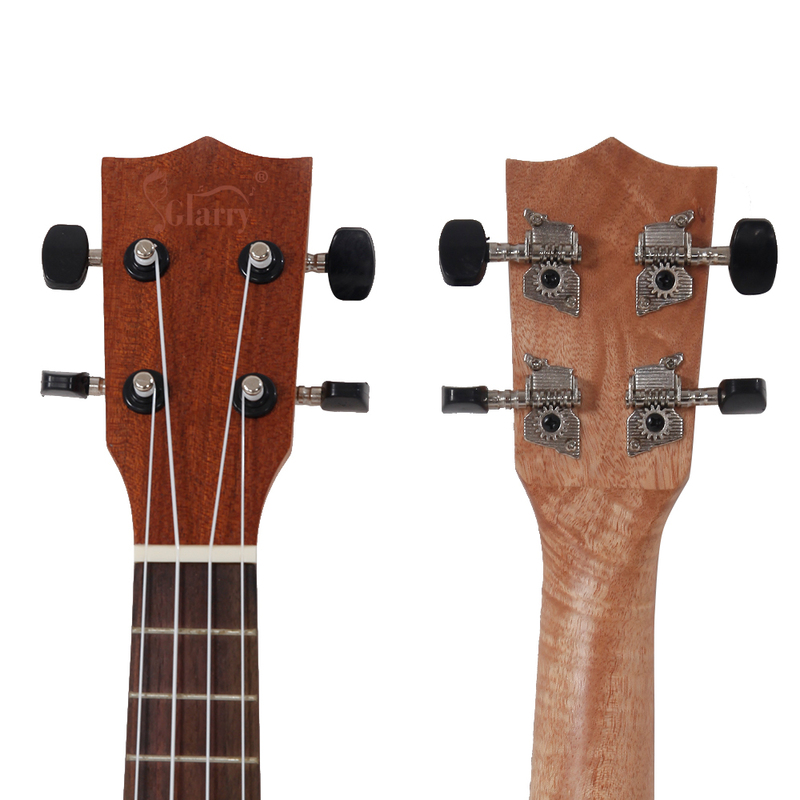 With solid body, and rosewood fingerboard and bridge, this Ukulele was made by full sapele, great playing & it has very rich, full, deep sounds. 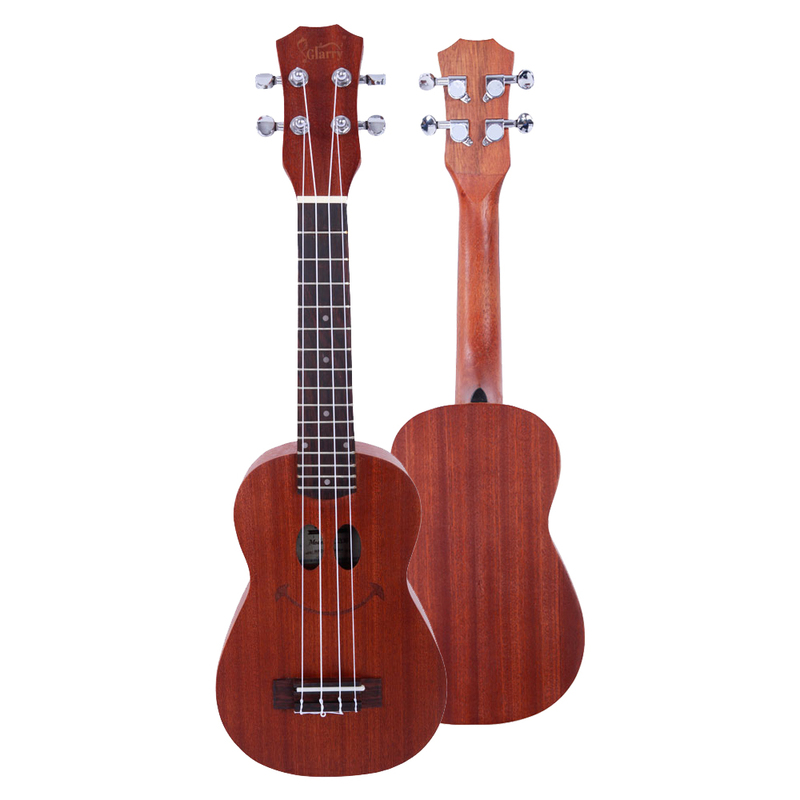 It is perfect first stop for acoustic multi-instrumentalist looking to expand their tonal palette or the first time player just beginning their lifelong love of music.